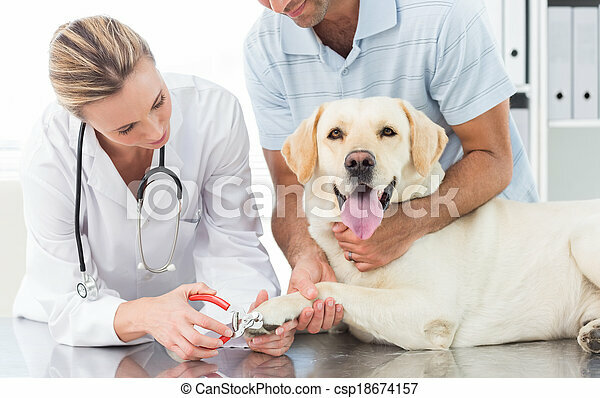 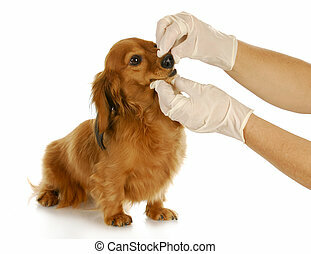 Dog getting claws trimmed by female vet. 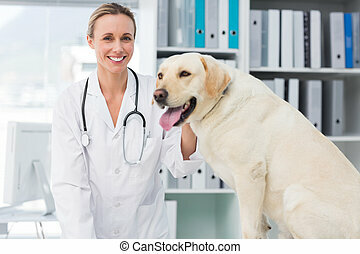 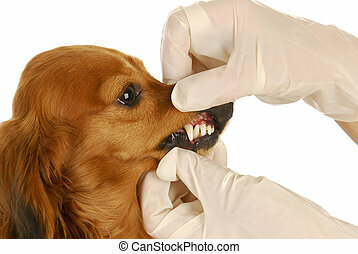 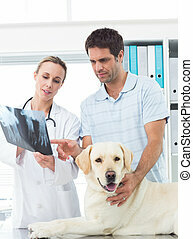 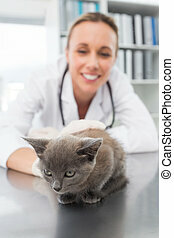 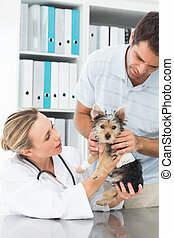 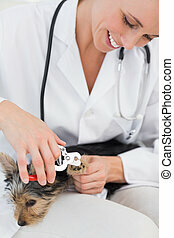 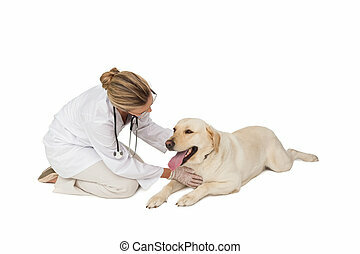 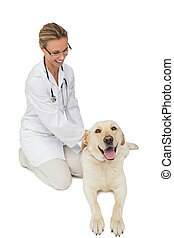 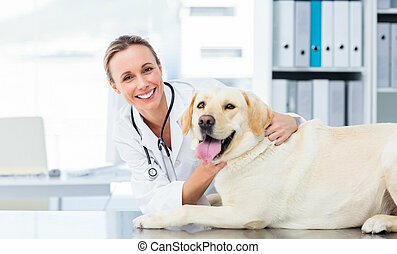 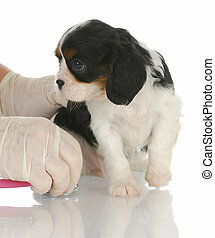 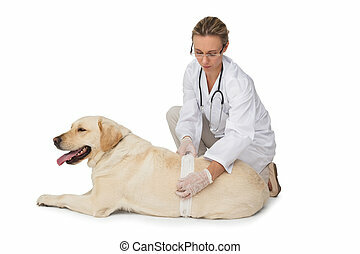 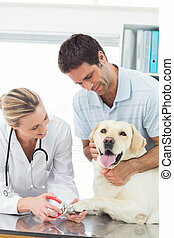 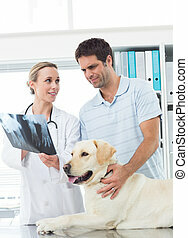 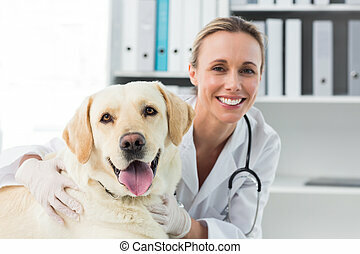 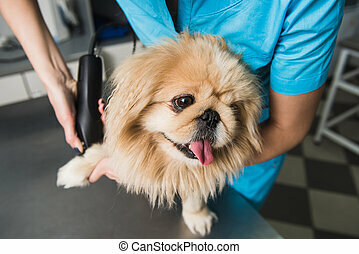 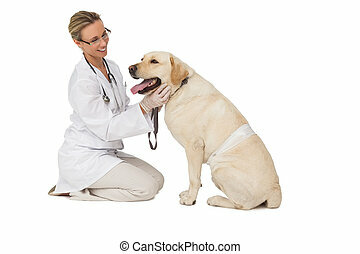 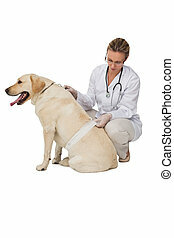 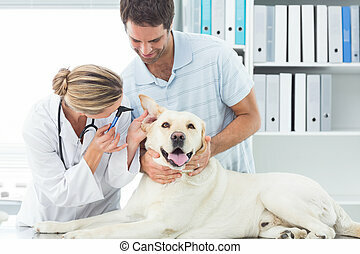 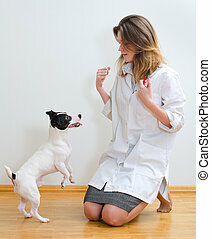 Male owner with dog getting claws trimmed by female vet in clinic. 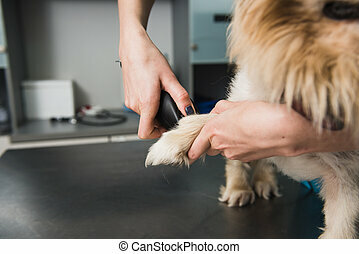 Closeup of trimming paw by Woman groomer. 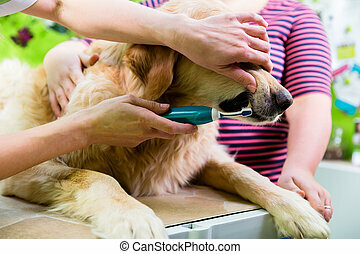 Little dog getting haircut. 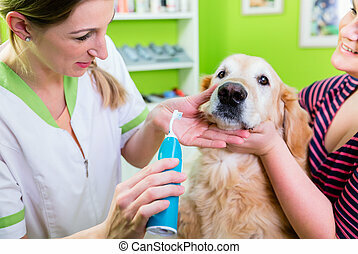 Closeup of trimming paw by Woman groomer. 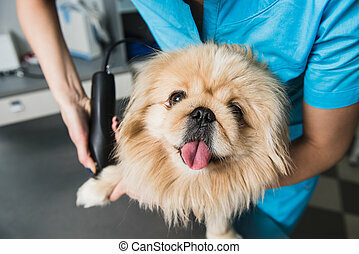 Shih-tzu getting haircut from female groomer.